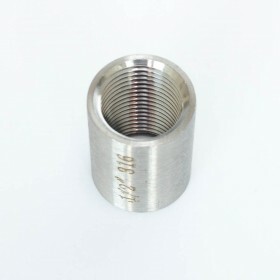 Camlock Type A fitting with 1/2" NPT female thread. 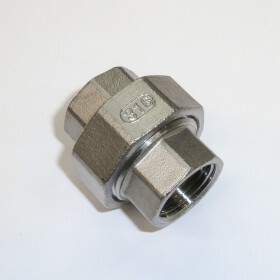 This camlock mates with a type C camlock. 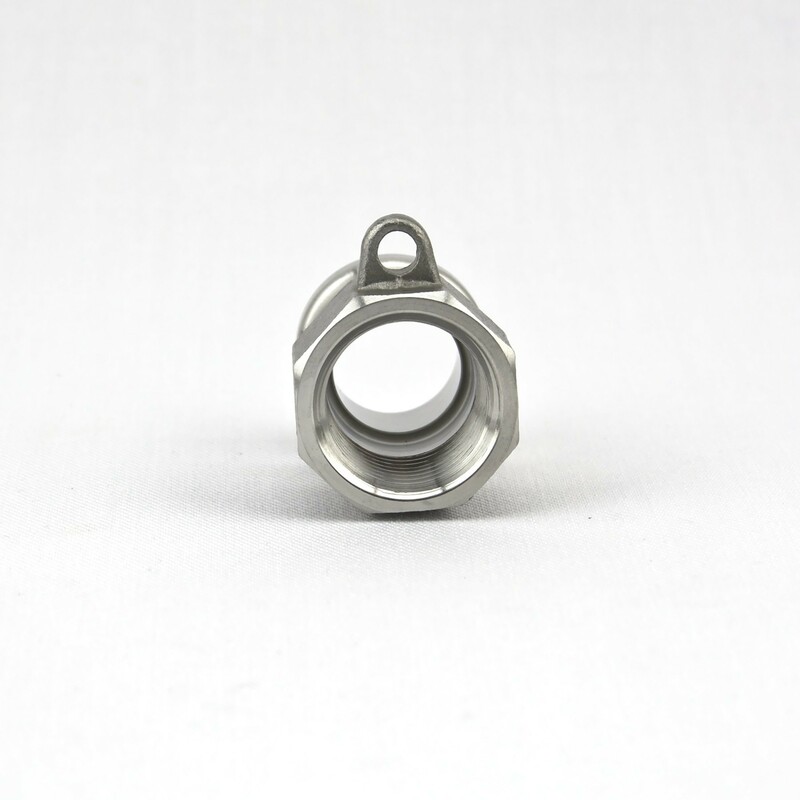 You can screw it onto a pump, our HERMS coil and inlet and outlets or a plate chiller. 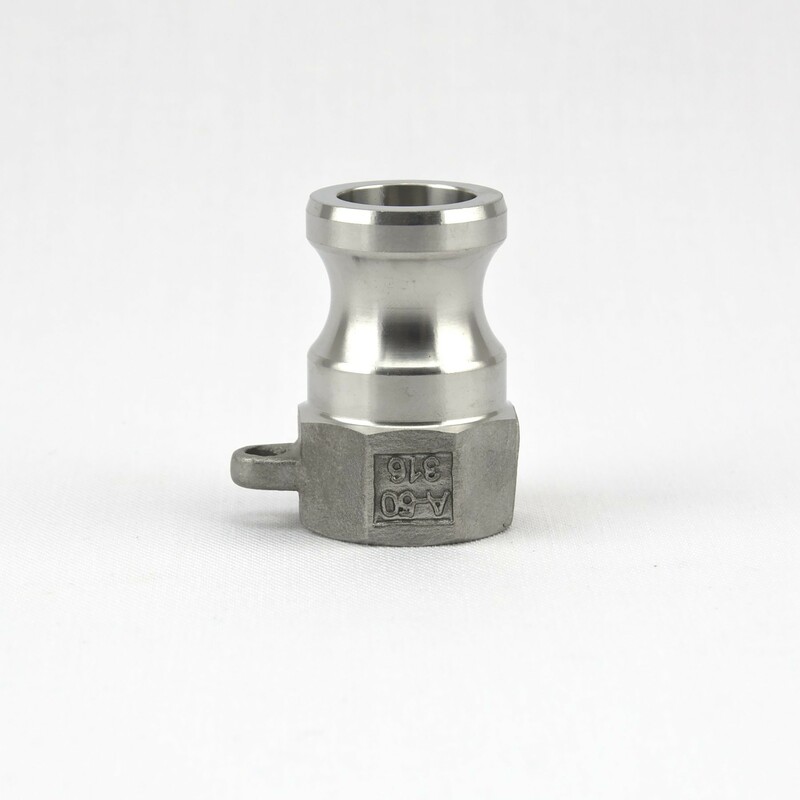 Our camlocks are made from SS316 stainless steel, have silicone seals and have a smooth surface finish on the inside. 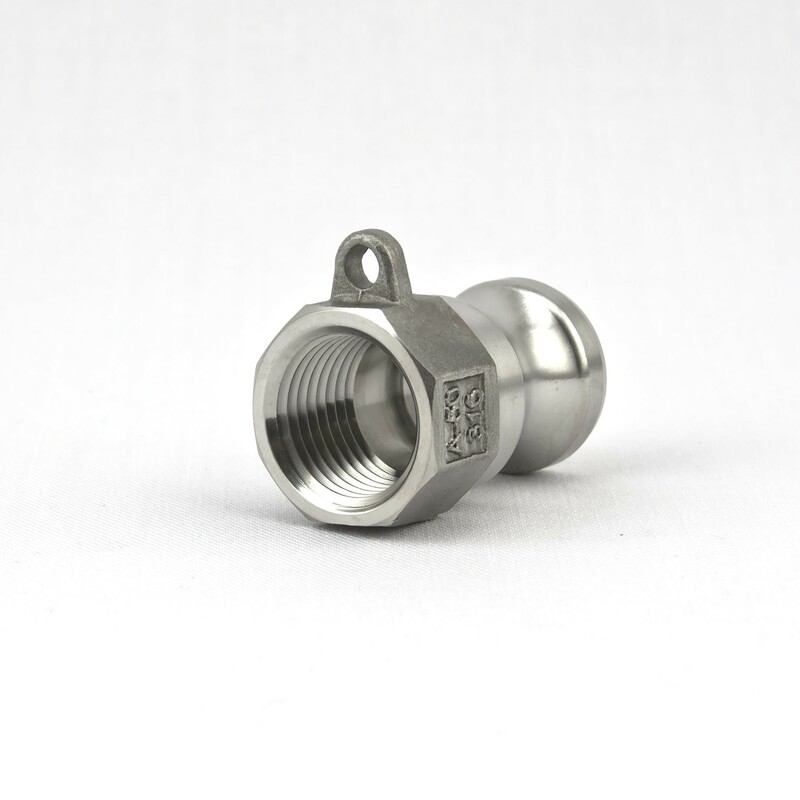 Please see the product category overview page for a comparison with standard camlocks.